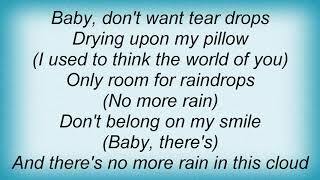 "No More Rain" (1999) on the album Black Diamond(1999). It was written by STONE, ANGELA / WEATHERLY, JAMES D. / CHAMBERS, GORDON ANTHONY. 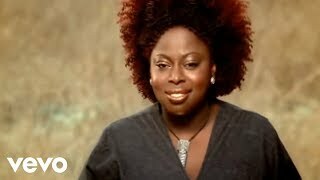 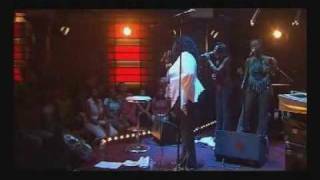 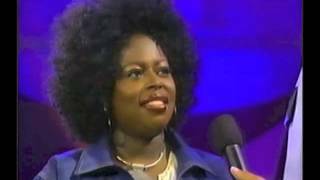 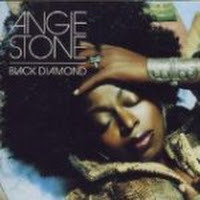 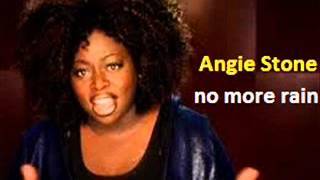 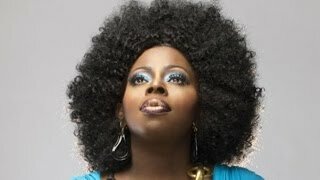 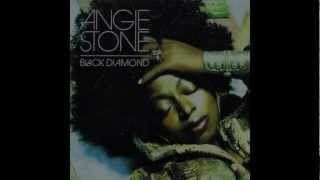 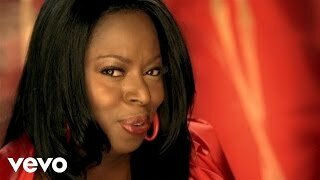 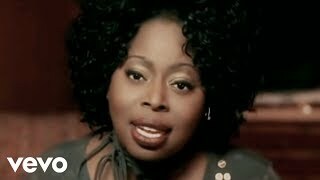 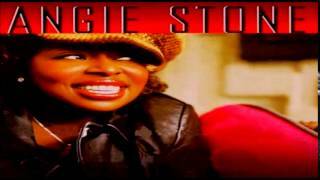 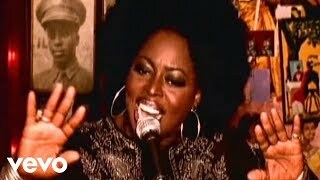 Angie Stone "No More Rain (In This Cloud)"
Empty, scared, used and abused, a fool, oh"
Albums has song "No More Rain"